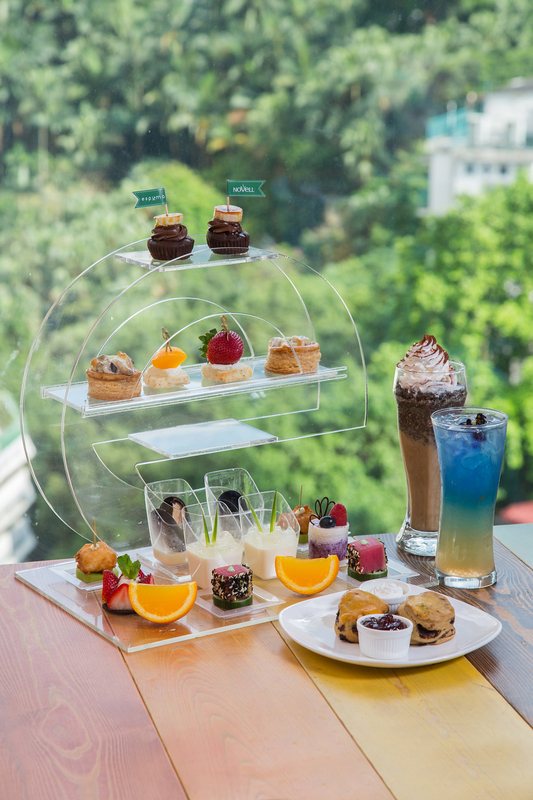 Take a break and enjoy a leisure afternoon with our new delicious menu. Starting from June 17, we will launch a new menu with heavy focus on seasonal fruits and seafood. Following a “more fruits, less meat” principle, the new menu will provide options of Fish fillet with Kiwi, Tuna Chunks with Cucumber, Mozzarella & Peach and Strawberry, Aloe Coconut Panna Cotta, Blueberry Cheesecake, Caramel Banana and Chocolate Cake and Orange Jelly etc. One of the highlights is Coffee & Chocolate Scone, which is made with Cafés Novell's coffee power - a Spain's leading coffee brand with 60 years of history in Barcelona. Cafés Novell high-quality coffee or selection of tea is not to be missed. Available from June 17 onwards. Served between 2pm and 5:30pm. Our Central store is ranked No. 1 on Openrice*. 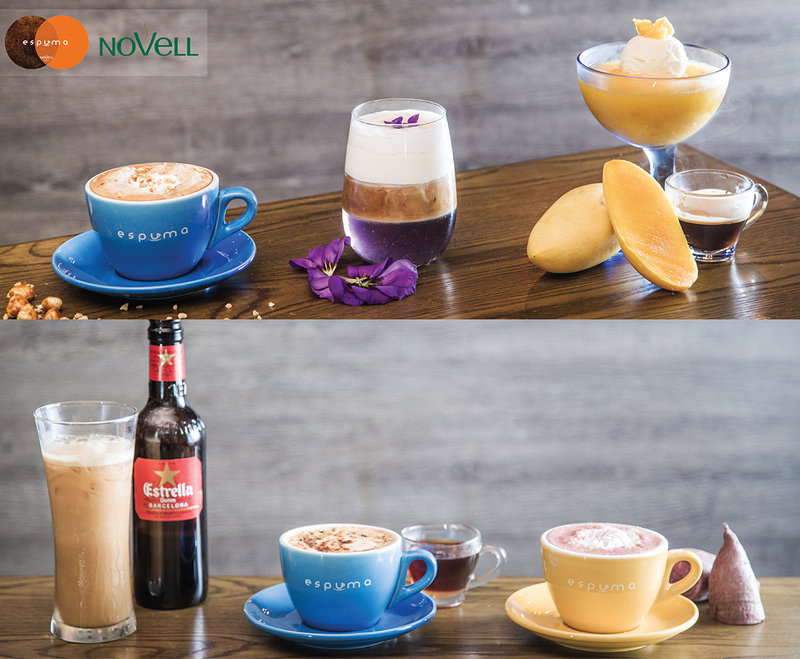 From 28th April onwards, Espuma will launch for the first time a crossover Specialty Coffee Drinks with Cafes Novell. A little bit about Cafes Novell... Cafès Novell is all about seducing one’s senses through the perfect cup of coffee in a restaurant, in a coffee shop, at work ,at home or anywhere else where you may fancy one. Cafès Novell selects the best and only the best coffee beans from the world’s leading coffee growing regions to roast them at the optimal level, only for the perfect espresso. The company was founded in 1958 by Mr. Ramon Novell Vivó in Barcelona and since then, Cafés Novell has always excelled for its commitment to constantly select the best beans that result in an exquisite cup, one with a delicate bouquet and a unique aromatic profile. With May around the corner, it’s time to plan another feast with your beloved Mom. This time, the “Strawberry Fantasy” is in the spotlight. 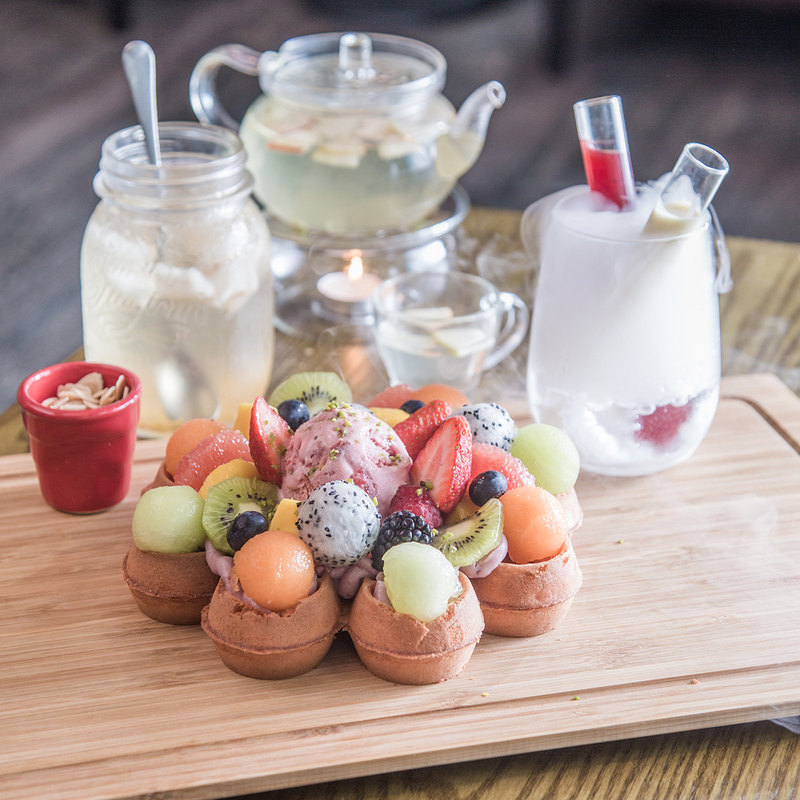 Take a break and enjoy a savvy afternoon tea with friends. 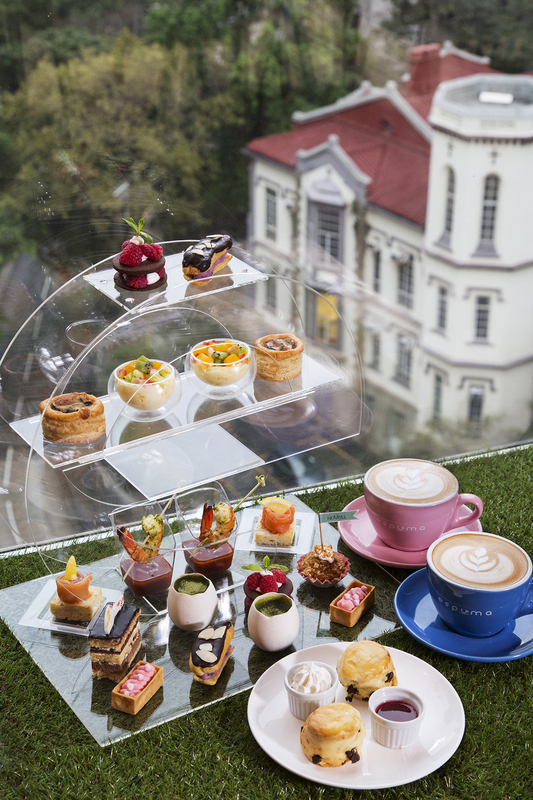 From March 29, Espuma bring you a Spring Afternoon Tea Set including Wild Mushroom Vol- au-vent, Smoked Salmon with Toasted Spanish Bread, Fresh Fruit and Egg Salad and Prawn Cocktail. For Sweet Treats, we have Green Tea Pudding, Streusel Coffee Cake, Chocolate Raspberry Crunch Cake w/ Cointreau Cream, Sweet Potato Chou, Cactus Cream Tart, Opera Cake and Homemade Raisin Scone. One of the highlights is Streusel Coffee Cake, which is made with Cafés Novell's coffee power - a Spain's leading coffee brand with 60 years of history in Barcelona. Cafés Novell high-quality coffee or selection of tea is not to be missed. It is available from March 29 onwards. Served between 2pm and 5:30pm. 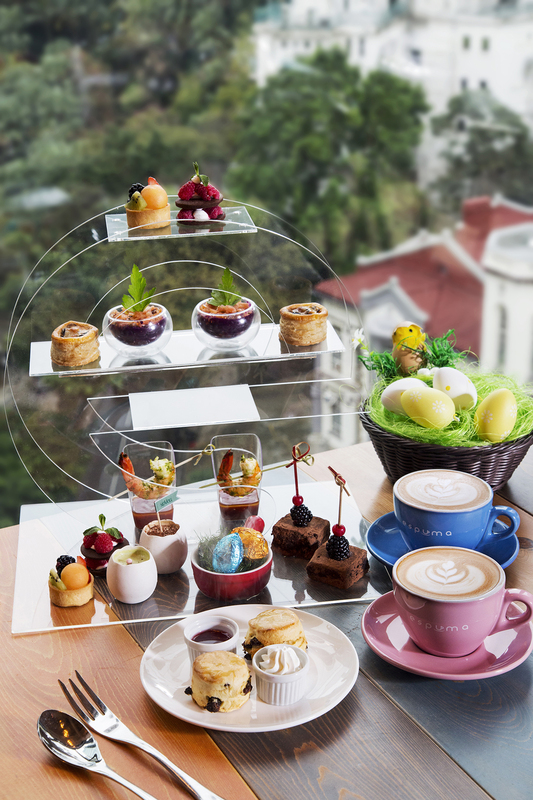 This Easter, Espuma is delighted to bring you a new experience - afternoon tea. We specially made e-shaped shelves to display our delicious foods including Prawn Cocktail, Wild Mushroom Vol- au-vent and Smoked Salmon Tartare on Sweet Potato. For Sweet Treats, we have Green Tea Pudding and Novell Coffee Pudding, Chocolate Raspberry Crunch Cake w/ Cointreau Cream,Chocolate Meringue Cake, Fresh Fruit Tart and Homemade Raisin Scone. One of the highlights is Novell Coffee Pudding, which is made with Cafés Novell's coffee power - a Spain's leading coffee brand with 60 years of history in Barcelona. Cafés Novell high-quality coffee or selection of tea is not to be missed. 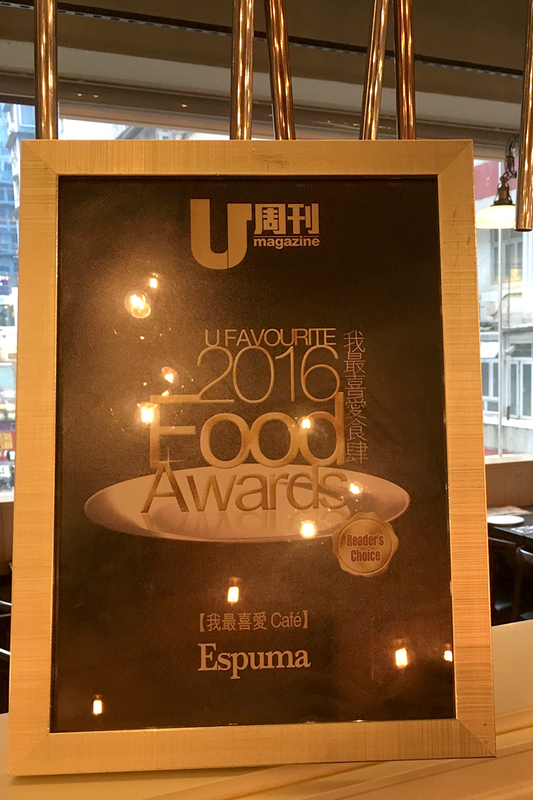 Customers will also receive Espuma homemade chocolate for a small gift. 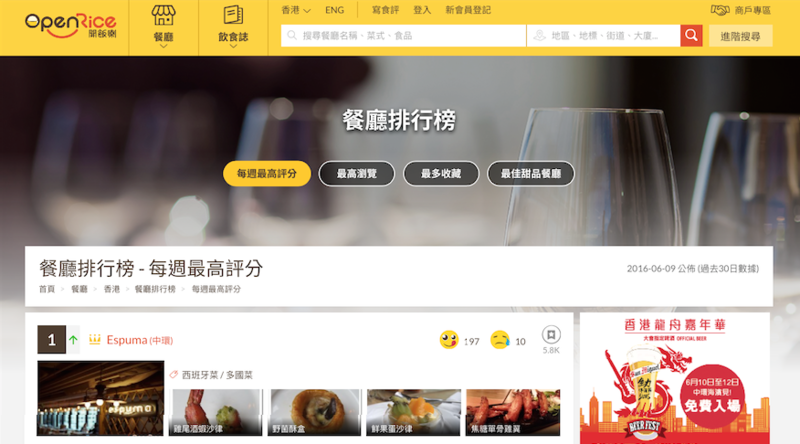 It is available from March 21 to March 28, 2p.m. 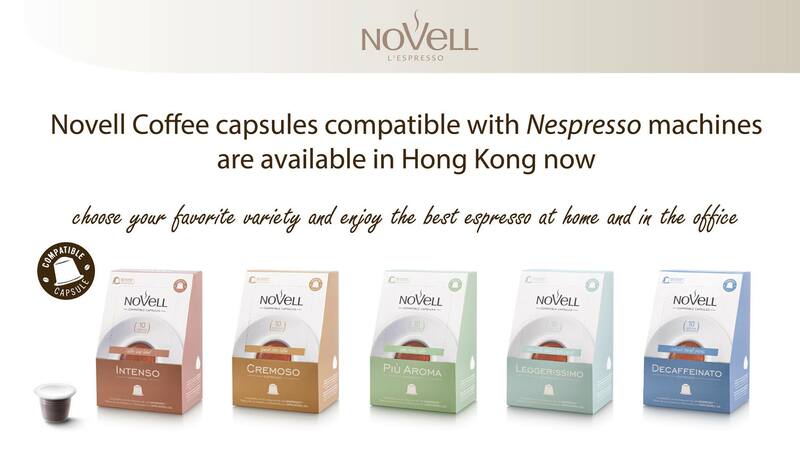 to 5:30p.m..
Say hello to the high quality and environmentally friendly Novell Compatible Coffee Capsules and give a new life to your Nespresso machine in your home, office or restaurant! To celebrate the most romantic festival in the year, Espuma designed a special couple's menu interpreting the delicacies of Love. 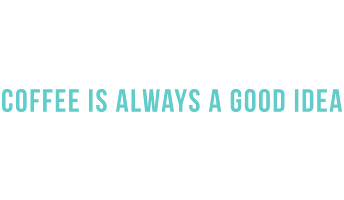 At the same time, we launched an online game to provide a platform that allows participants to express love with their lover. 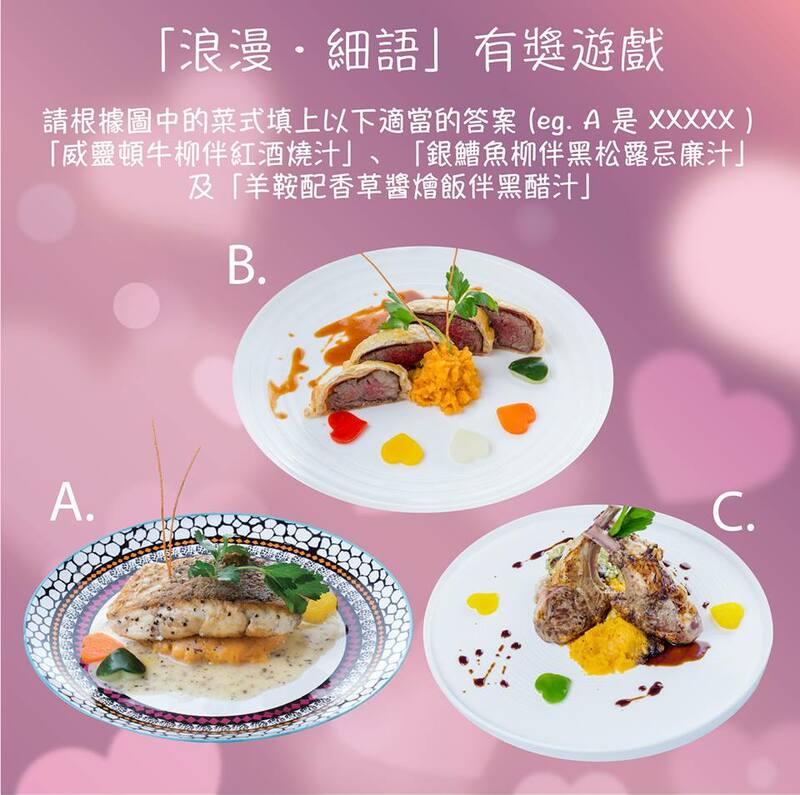 Participants who answer the questions correctly and the most touching ones will reward a Valentine's day dinner set for TWO. 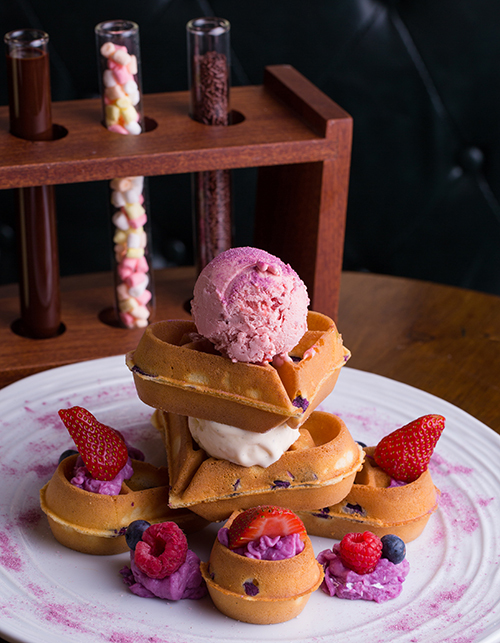 Espuma introduces an upgrade version of waffle and brings out the enticing new flavor of "Sweet Potato" and "Bamboo charcoal with black sesame". The waffle is served with test tubes that fill with different sauce and ingredients. Waffle can DIY? Surely.